BethRock Limo is your one stop limousine provider. We serve Bethesda, Rockville and surrounding areas including Potomac, Gaithersburg, Silver Spring, and of course, Washington DC. Our promise is to get you to wherever you need to be safely, in style and comfort, and on time. If the airport is your destination, an important business meeting, a party or a prom, wherever you need to go, why not make it fun and convenient by using one of the wide range of limousines we have available. 1. The limousine. All of our limousines are top of the line and will have been carefully prepared and cleaned in readiness for your journey. 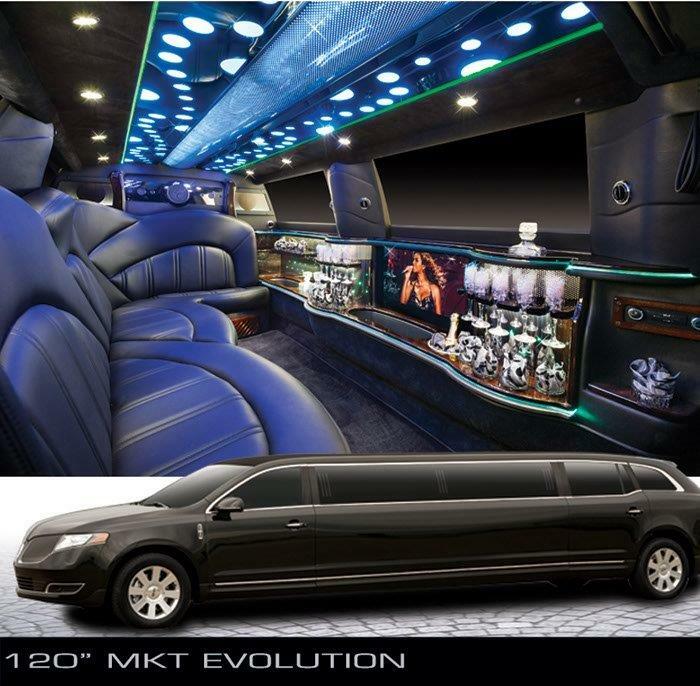 Equipped with modern electronics such as a flat screen TV, stereo system and CD/DVD player, our limousines are finished with luxurious leather seating, a bar and fiber optic lighting. 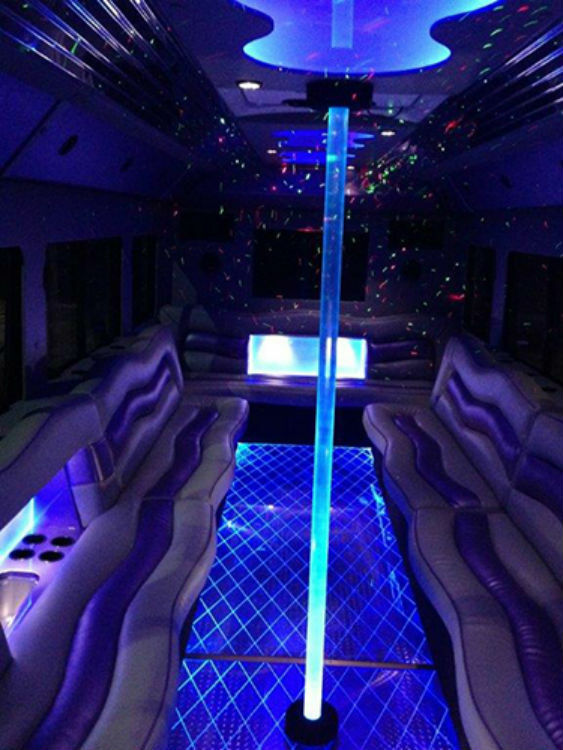 Sit back and enjoy the ride while playing some soothing music, or get into the mood for party night by having a drink from the bar and listening to your favorite band. Once you have experienced the delights of our upmarket limousine service you will never want to use a taxi again. 2. Your chauffeur. Each of our chauffeurs is carefully selected and is a well attired, polite and trained professional. They will be at your service and ready to take care of all your needs in plenty of time, ensuring that you have no need to rush or to worry about being late. No need for concern over the safety of your children or a mishap with your wedding dress, they have it all covered. They aim to make your experience special and stress free while you enjoy your unique experience. 3. Your choices. Whether you are a large group or travelling on your own, our fleet consists of a wide range of vehicles. You can select from town cars, stretch limousines, party buses and SUV’s, or you can book multiple vehicles, the choice is all yours. To make your booking for best limo simply call us at 301-825-8833 or you can simply book online by completing the form above.